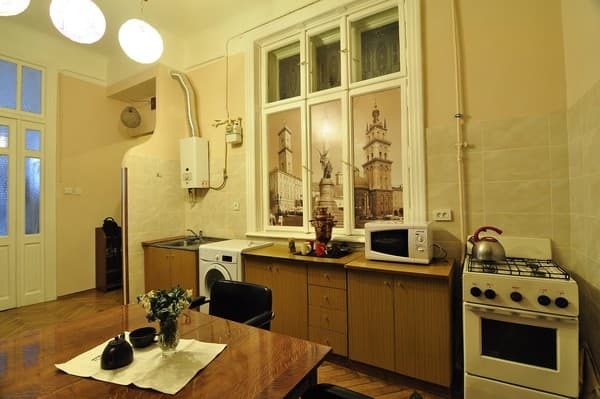 Voyager Hostel is located in the center of Lviv, just 150 meters from Rynok Square. 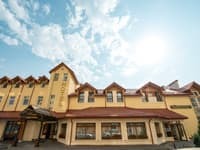 The hotel consists of light common rooms with bunk beds and antique fireplaces. 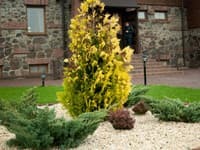 Each guest has a locker for storing personal belongings, bed linen and towels, a hairdryer and iron are available on request. The shared bathroom is equipped with 24-hour water supply. 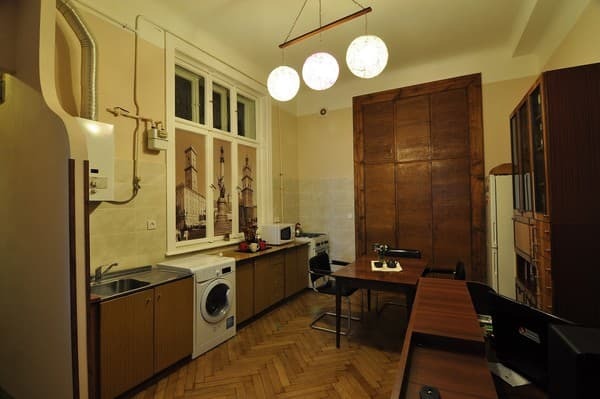 The cozy kitchen is equipped with a refrigerator, microwave and a set of dishes, and 150 m from the hostel there are many cafes and restaurants. 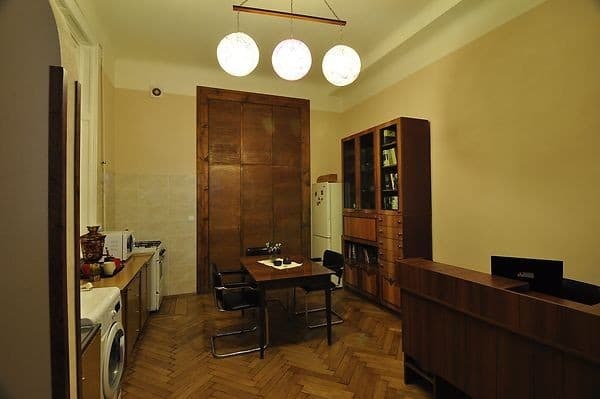 For the convenience of guests, it is possible to use the washing machine. Free Wi-Fi is available throughout the hostel. 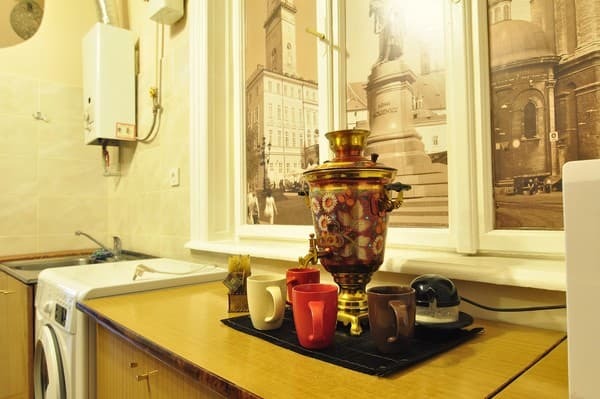 Voyager Hostel is located in the historic city center, a 5-minute walk from the Opera House. The distance to the railway station is 3 km, from the international airport 6.6 km. 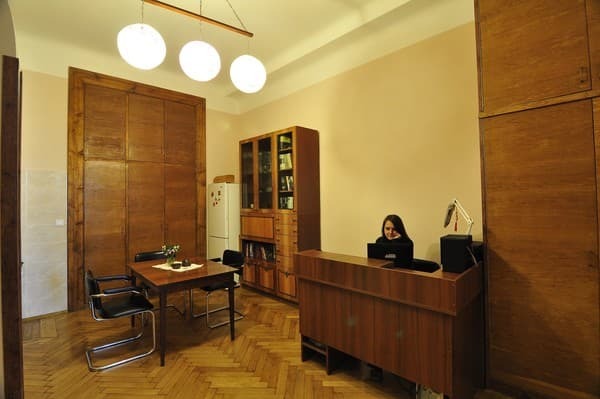 Description of the room: One-room eight-bedded room. In the room: bunk beds with orthopedic mattresses, personal lockers under the key. Description of the room: One-room ten-place room. In the room: bunk beds with orthopedic mattresses, personal lockers under the key. Мне все понравилось. Отличное местоположение, чисто, уютно, хорошое отношение администрации. Children under 6 years of age stay free of charge provided that they do not occupy a separate berth. Voyager Hostel is located in the center of Lviv, just 150 meters from the Rynok square, Theater 6th, 3rd floor (intercom 4B). The distance to the railway station is 3 km, from the international airport 6.6 km. Any public transport in the direction of the city center.